When Italian design meets a talented U.S. pro like Mike Iaconelli, what comes next is a new bait category called Special Vibration Jigs. 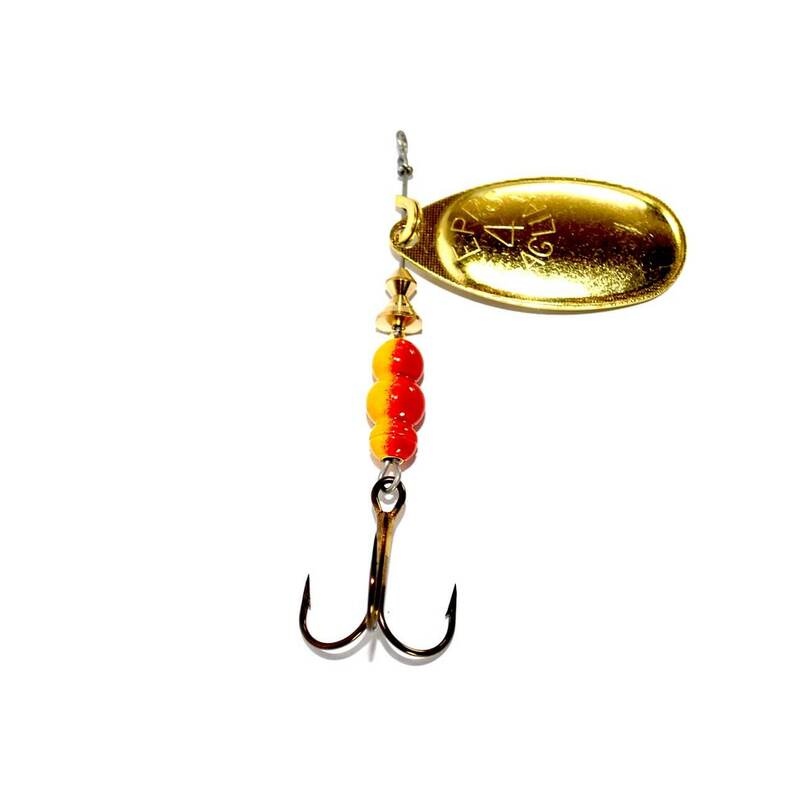 The Lover Magnum is a lure built with the latest and most performing materials available, like the special grade ABS body. When matched with our exclusive “reverse shovel lip” the Lover exceeds any know action when it comes to scanning the water and searching for predators. It can be used with ease in heavy cover with the single high performance OMTD hook rigged with a special stop for trailers. The Lover Magnum has been designed to hunt for the biggest predators, Pikes, catfish and even saltwater critters.